Expedite were engaged to undertake Civil Engineering design for this highly complex site of 74 unit residential development. The scope included the design a management of Section 38, 278 and 104 Agreements. 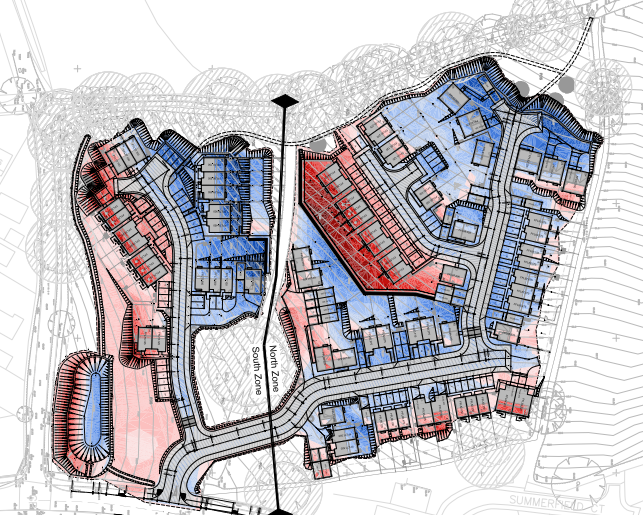 The development was high density site with challenging topography, located in a critical drainage area.